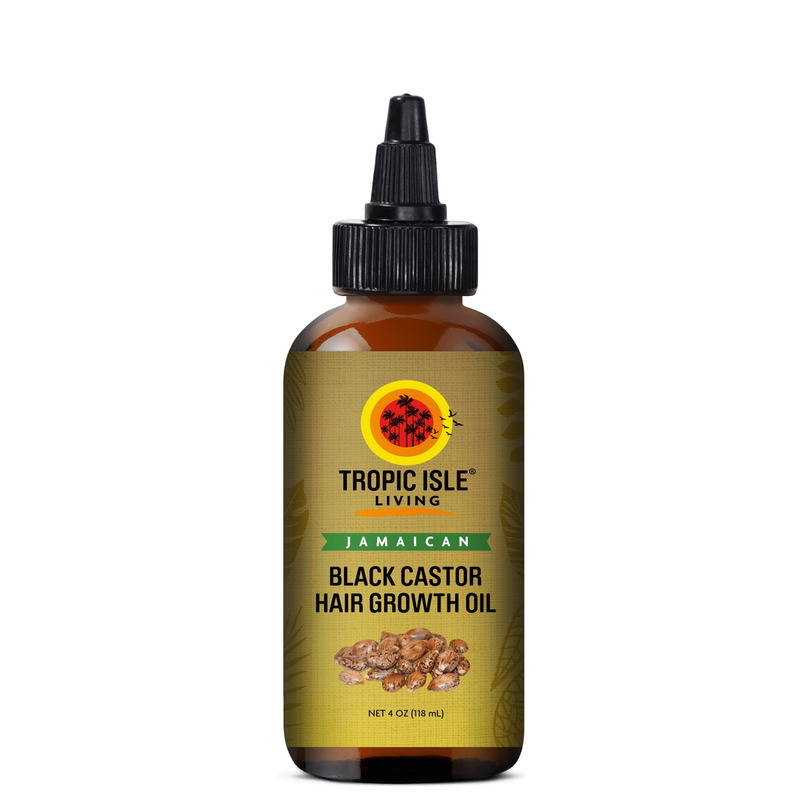 Benefits-The Tropic Isle Living Jamaican Black Castor Hair Growth Oil was specially formulated to support healthy hair growth. Made with 100% natural and effective ingredients that are high in Omega fatty acids, Vitamin E & Minerals, Neem Oil (rich in antioxidant)s, Aloe Vera (rich in vitamins A & C). These ingredients have been proven to help strengthen, nourish, & moisturize the hair follicles in order to prevent hair breakage, thinning and excess hair loss. ingredients-Jamaican Black Castor Oil, Jojoba Oil, Avocado Oil, Aloe Vera Oil, and a Proprietary Blend of Essential Oils.